Compact engine design and overall dimensions allow for excellent mass centralization and enhanced balance to help make it even easier for a rider to change direction, on the ground or in the air. Plus the lower profile design enables easy forward movement. 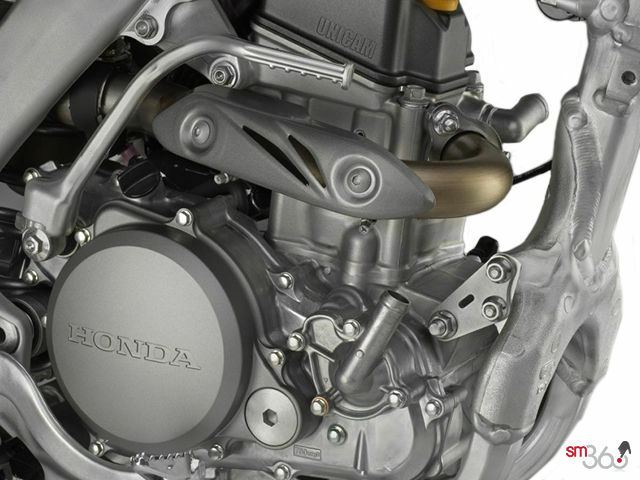 New smooth and efficient DOHC engine is designed for more top-end power and improved acceleration, featuring increased cam lift, larger titanium valves, plus updates to the piston shape for an engine that’s more powerful than ever. 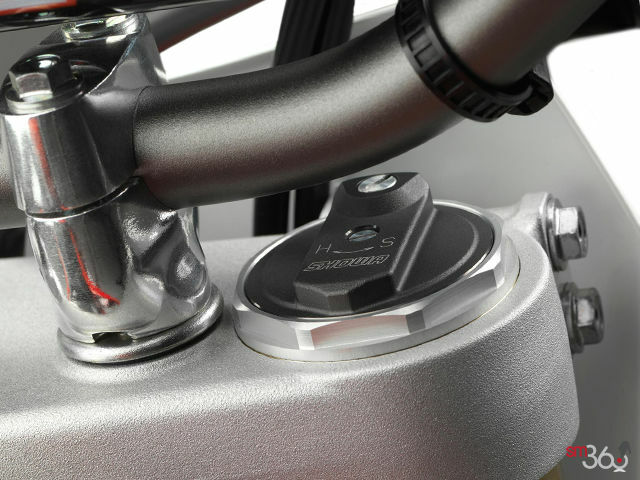 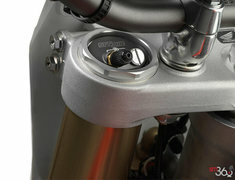 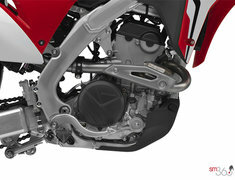 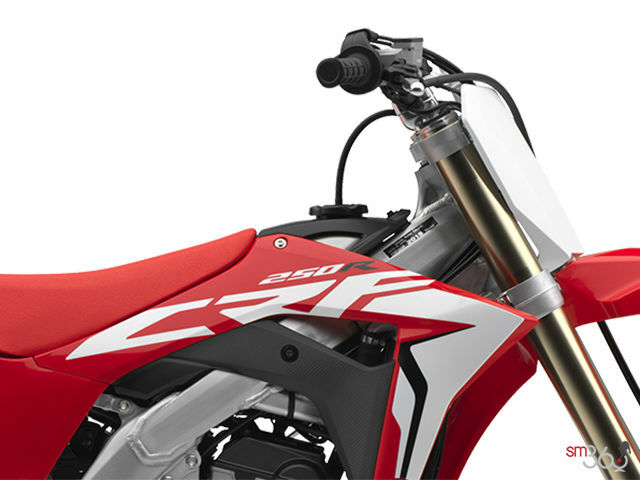 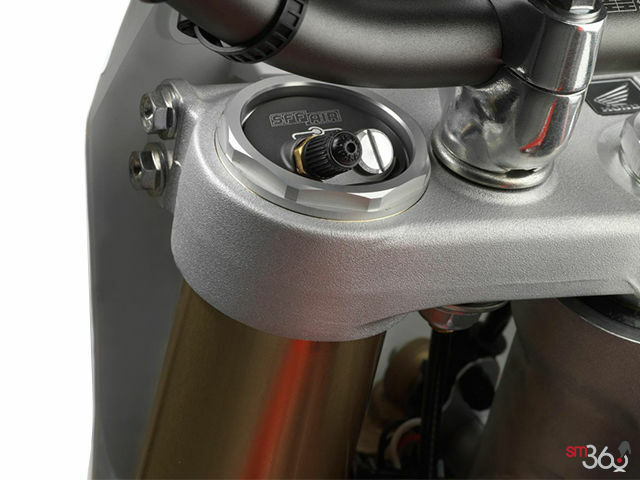 The CRF250R’s engine stop switch and Engine Mode Select Button (EMSB) are now incorporated into an intuitive handlebar housing with small light indicator to select between three engine mode maps: standard (mode 1), smooth (mode 2) and aggressive (mode 3)—perfect for dialing in the best power curve for better starts, better drive out of corners, better traction, or simply to better suit your riding style. 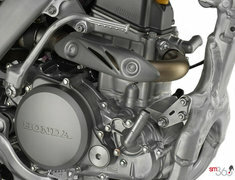 Modes two and three can even be fine-tuned using the optional HRC setting tool. 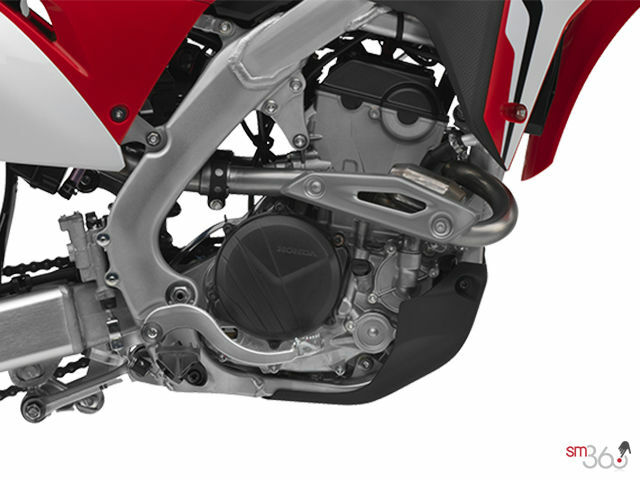 Mode selection is easily accomplished without changing the rider's hand position or shutting down the engine (as long as the engine is idling). 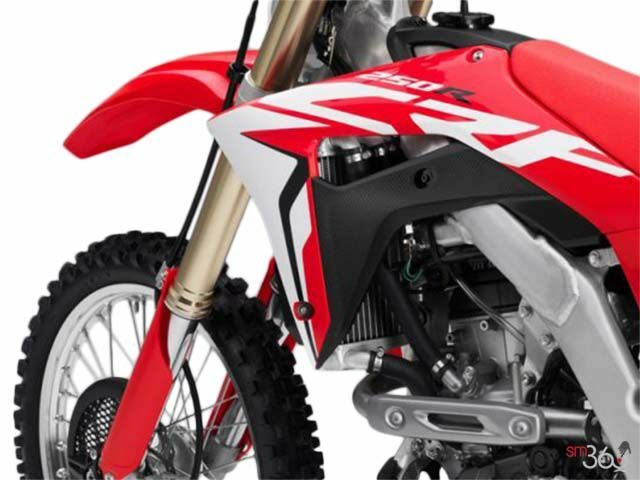 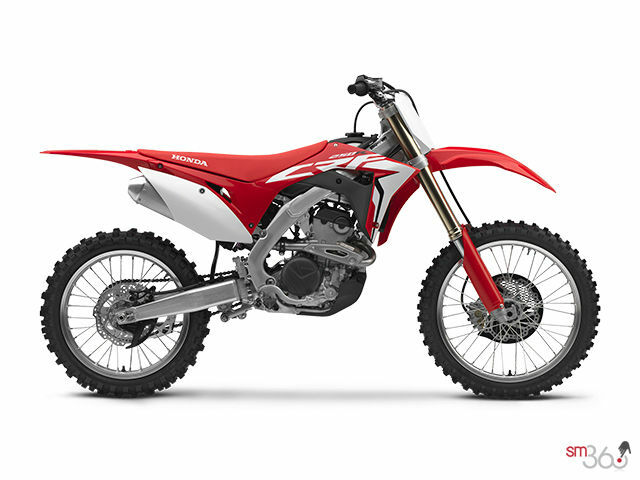 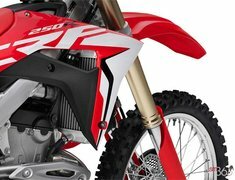 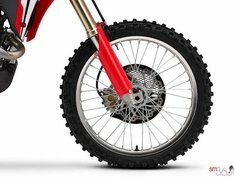 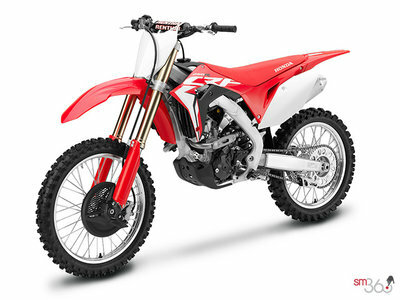 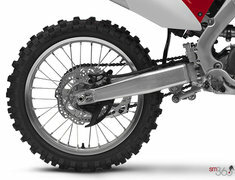 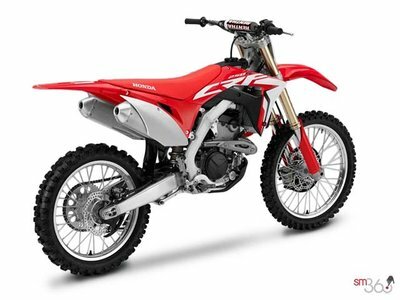 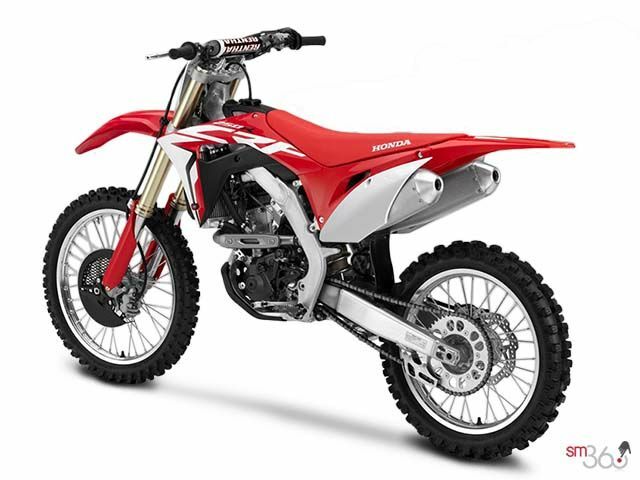 The new front mudguard design efficiently directs more air to the large radiators to handle the output from the more powerful DOHC engine and further enhance the CRF250R’s renowned reliability. 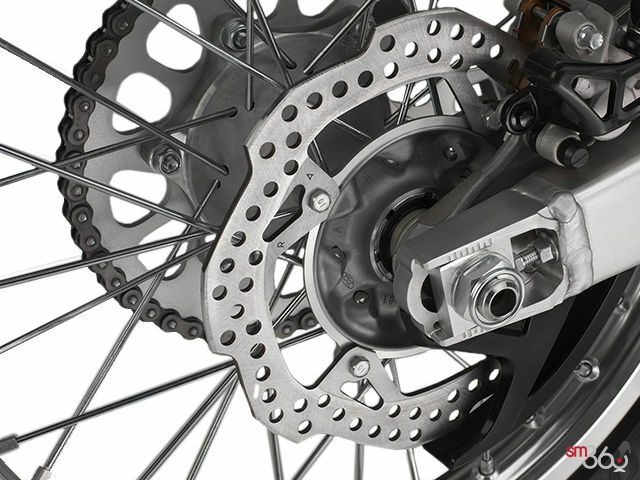 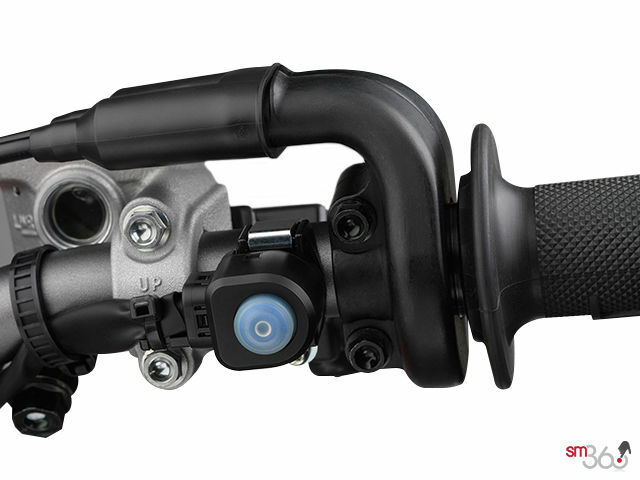 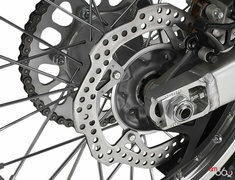 Pro-link rear Showa suspension offers full damping adjustability and over 12 inches of smooth, well-controlled travel. 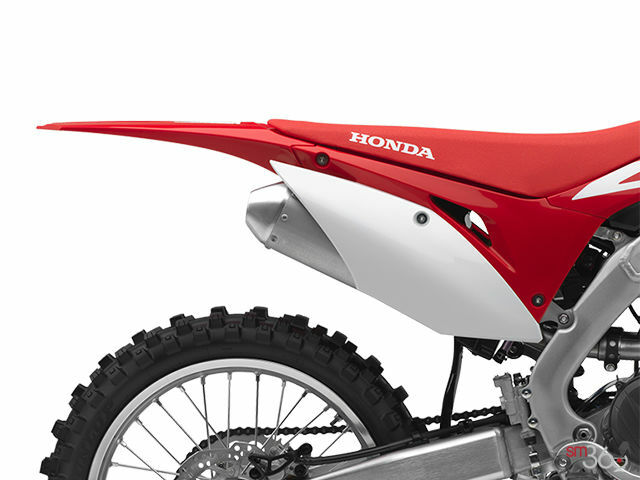 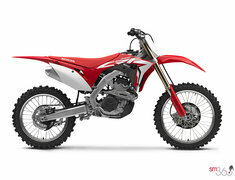 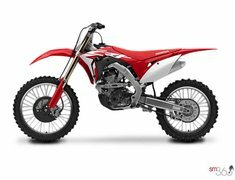 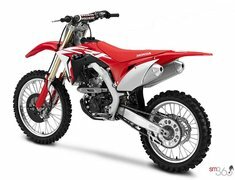 Did you like the 2018 Honda CRF250R STANDARD?